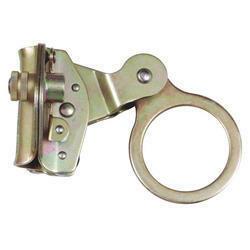 Our range of products include fall back arrestors and fall arrestor. 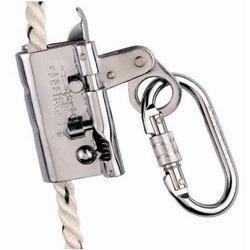 These are attached to ropes and used with safety belts to provide protection against fall to workers associated with building constructions etc. Good quality highly reliable ISI approved devices, an additional protective measure and a must for workers. Looking for Fall Arrestors ?